What to expect from the TABS fair? At this event students and parents have an unique and exclusive opportunity to meet and talk face to face with admissions representatives from renowned Boarding Schools from the United States. Unlike traditional study abroad fairs, which have a high volume of visitors, this event is exclusive with a limited number of attendees which allows for individualized attention. Internationally recognized fair for quality boarding schools from around the world. Receive school brochures and other school branded giveaways directly from school representatives. Guidance on the application and visa procedures. Exclusive access to admissions representatives. Boarding Schools are private elementary and high schools that offer teaching excellence where students live at the school. If you have already read or watched Harry Potter you can imagine what living at a boarding school looks like. Why Choose a Boarding School?? Dorm life is fun. Someone is always nearby to hang out, consult on homework, or watch a movie. Like at university, you'll have a roommate, a shared bathroom, and a common area (think: den). You'll do your own laundry—and will be a pro before university! Your hall mates will become fast friends, and your dorm “parents” are there to support you every step of the way. By the end of the year, you won't be able to imagine life without this home away from home. Food at boarding school is more than fuel. 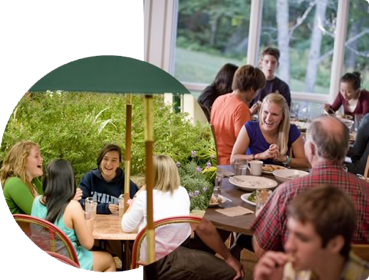 Meals in the dining hall become social events as you sit beside your friends and faculty members. You'll enjoy a variety of tasty, healthy choices, which means the menu never gets old. If you need a bite between meals, snack stations offer options to go. The boarding school life is about more than class. You'll have chances to go off campus to build character through service projects or have a ball with recreational activities. 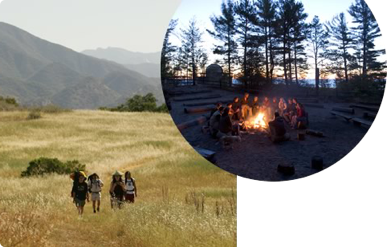 Many boarding schools are in picturesque spots that you'll be eager to explore. And the fact that your friends are always around means that spontaneous fun breaks out all the time. Boarding school academics challenge students while providing support from involved teachers and motivated peers. Students get (and take) more time to learn, resulting in greater university and career success. 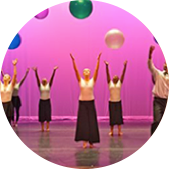 Boarding schools enable students to study music, visual arts, fine arts, dance, creative writing, theater and more. 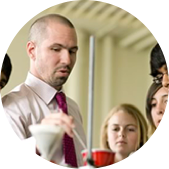 The faculty is polished and personal, and the facilities are state of the art. 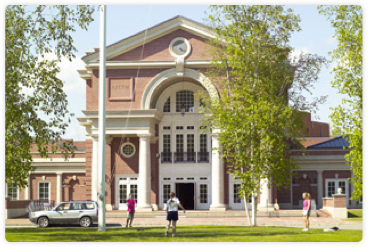 Boarding schools offer students a variety of team sports and exercise options. 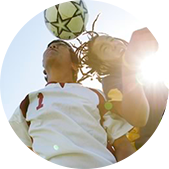 Elite level athletes can thrive in top-flight competition, and schools provide options for every skill level. official The Association of Boarding Schools fair. To participate you just need to register on www.TABSfair.org. Here you will be able to chat directly with representatives from all over the world and be able to answer all your questions. Yes, you only need to register on our website and print out the confirmation of you invitation, and bring it with you to present on the event day at the reception. Yes, all accompanying members are welcomed. But to speed up the entrance to the event, it is better for all members to register on our website. If they do not register, we will need to have them register at the reception desk of the event by producing some form of ID. Is there any promotional material, like folders, brochures and such that I might be able to give to my friends/ students? Yes, attend the fair and pick up marketing material from the schools in attendance. In addition, complete information on the event including information on exhibitors can be found at www.TABSfair.org. I’m a teacher and wish for all my students to attend the event. Do I have to register all my students or is it enough to have only my registration? It's better that all students do their own registration online. If this is not possible, we can do a quick check-in at the reception by providing some form of valid ID. Do I have to print the invitation to the event or can I take it on my cellphone or tablet? You can take the invitation to the event on your cellphone or tablet to show. I registered for the event but my status appears as pending. Can I still attend to the event? Yes, but in order to verify your registration please give our reception the email with which you registered. The parents that will be accompanying their children also need to register at our website. Children who are under legal age that are accompanied by an adult also need to be registered on our website or at the registration table. I lost the email where I had my confirmation? Can I get another one? Yes, for this you can just provide reception your email with which you registered originally. Yes, you can re-register once again and choose the correct city. The previous registration will be voided. The fair schedule is free and you can choose to arrive whenever is most convenient for you. We recommend not arriving too late to give you enough time to see all the institutions. I would like to know if there is anything for a course of study. Is this possible? Yes, you may register at the registration table at the event. However, registering on the website will speed up the check in process and allow you more time to chat with the various schools. I don’t speak English. Are there translators to help me communicate with institutions? Many schools will have translators to help facilitate communication. Scholarship opportunities vary by boarding school. Admissions representatives at the fair will be able to provide you with more information about financing your education. HINT: Do you have scholarships is not a good first question. Information about where to locate parking can be obtained directly with the hotel. TABS Fair does not offer any transportation for the event. Yes, all you have to do is to provide us with your full name, email, date and place of the event in which you participated in. If you visited a booth during the event and let them capture you barcode on your badge, then that institution will be part of your network of contacts within your EDUFINDME.com account.